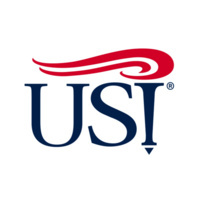 USI's Multicultural Center (MCC) was established in 1994 to enhance the personal and academic success of students by preparing them to be responsible citizens in a multicultural society. Opportunities are created to provide cultural interaction between students, the campus and the community at large to provide outreach experiences and to promote cultural awareness and sensitivity. We accomplish this by sponsoring programs, providing services, advising organizations, hosting events and conducting diversity training both on and off campus, as well as assisting in the recruitment of students.